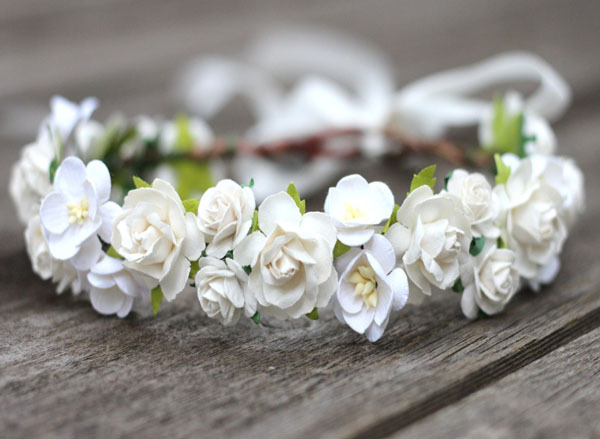 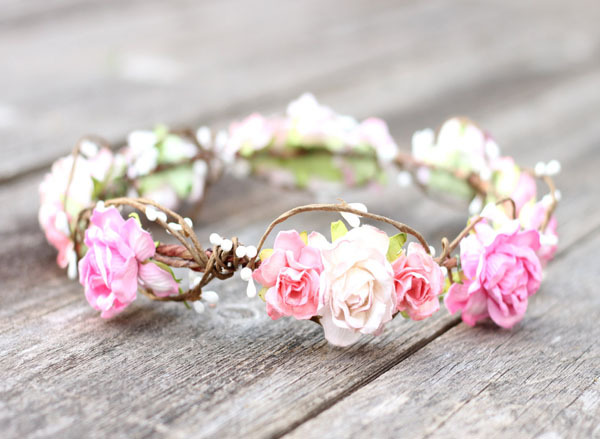 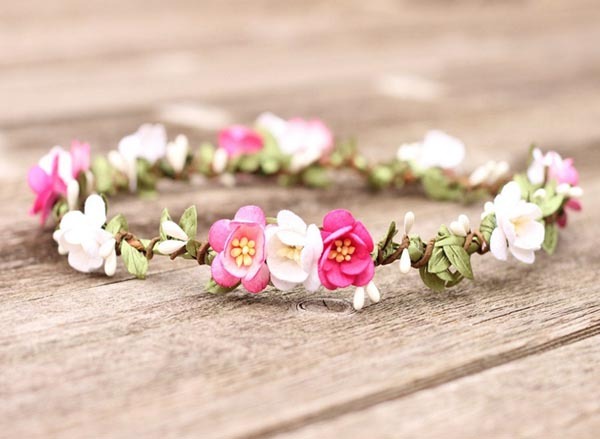 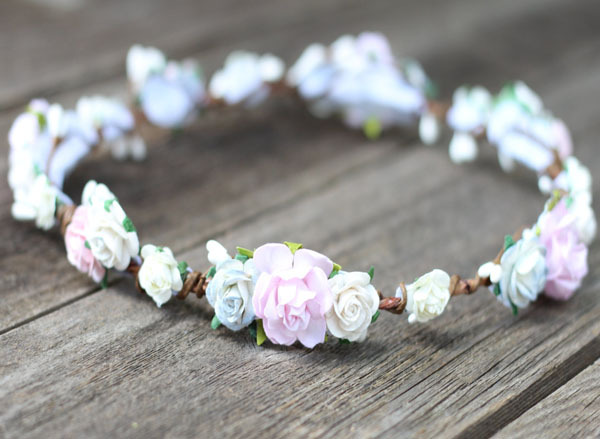 Beautiful Flower Crown Headband with detailed Pink and Pale blush Flowers. 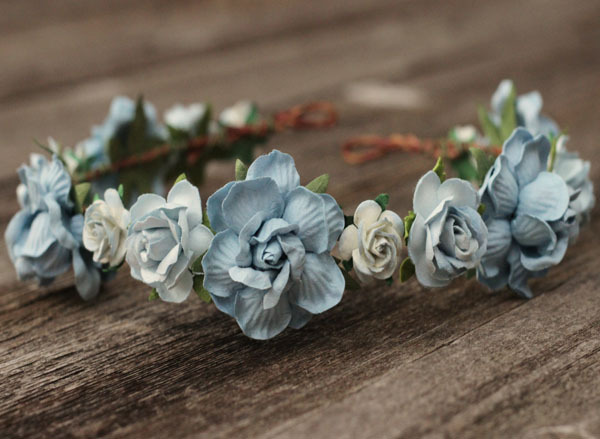 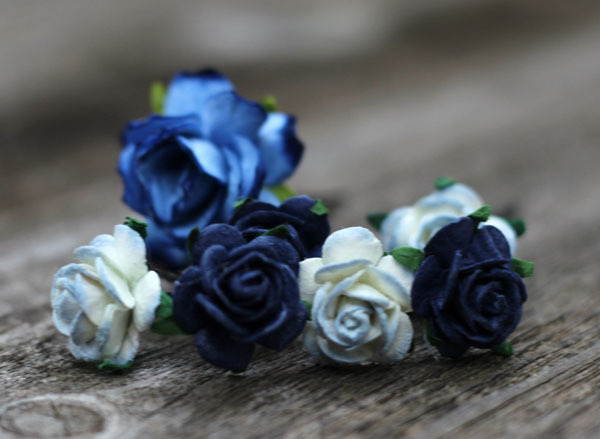 The ultimate floral hair wreath for your special occasion. 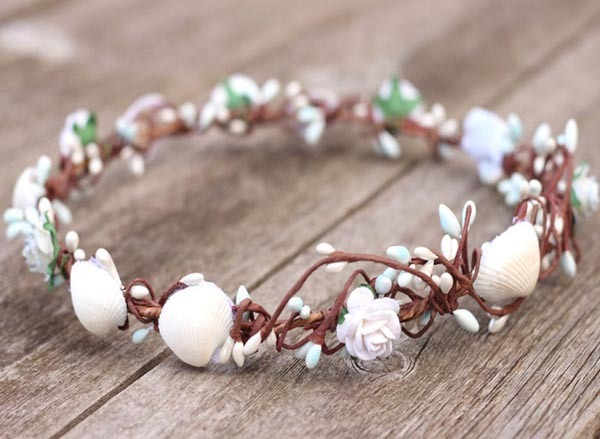 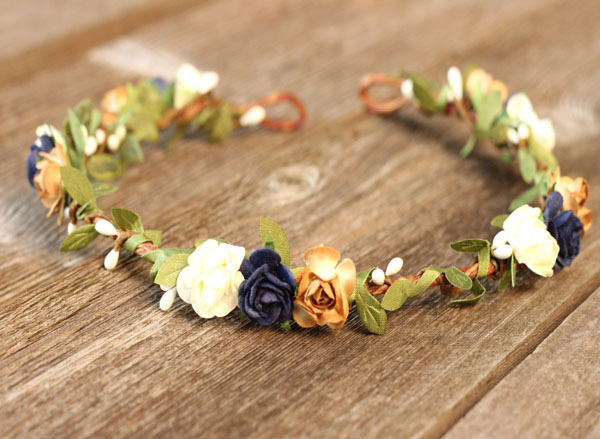 Lovely Floral Crown Halo arranged with olive leafs and berry accents throughout. 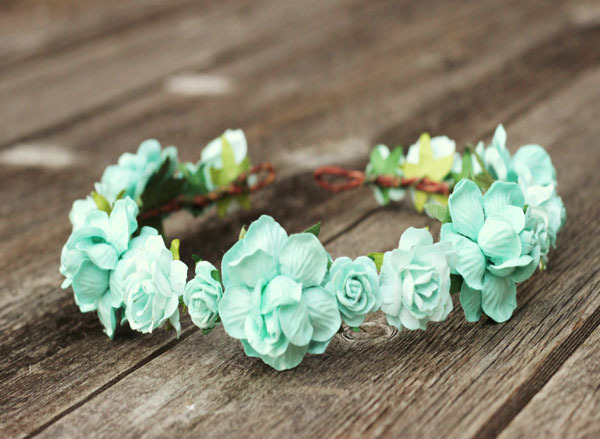 One of a kind headpiece.